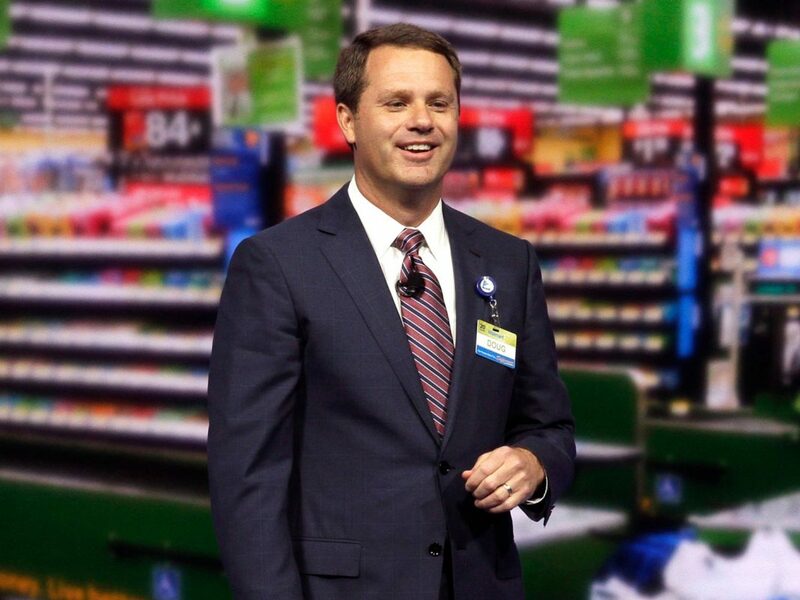 McMillon experienced a meteoric ascent in the company, helming Sam’s Club and Walmart International during his rise to the top. Walmart has been a major part of Doug McMillon’s life for years. He proceeded to rise through the company’s corporate structure and ultimately became the CEO of Walmart Inc. in 2014. His promotion didn’t come as much of a surprise, though. Fortune dubbed him “The Chosen One” in a 2015 profile. Born in Memphis, McMillon has two younger siblings. He spent his childhood in Jonesboro, Arkansas, but the family moved to Bentonville — the beating heart of Walmart’s operations — when he was 16. McMillon took on his first gig at Walmart in 1984, in order to earn money for college. The high school student was responsible for unloading trucks at one of Walmart’s distribution centers. 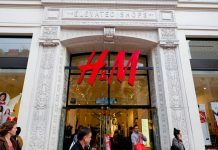 Fortune reported that the job paid $6.50 an hour. McMillon said he considered working for McDonald’s, but the pay was better at Walmart. They’ve even got a Sam M. Walton College of Business. But the school’s name was changed to that years after McMillon graduated in 1989. McMillon’s thoughts returned to his old employer as he worked to earn his MBA from the University of Tulsa. He told Fortune that he called up a Walmart executive during his second year. That executive was Bill Fields, a high-ranking company leader who had once served as Sam Walton’s assistant. Fields told McMillon to take on a role at a Tulsa Walmart.